LADYBUGS WE LOVE YOU! LADYBUGS WE LOVE YOU! We love ladybugs, ladybirds or lady beetles as they are often called! Those brightly colored insects are so great to find in a garden or on a window sill! But how well do you know ladybugs? 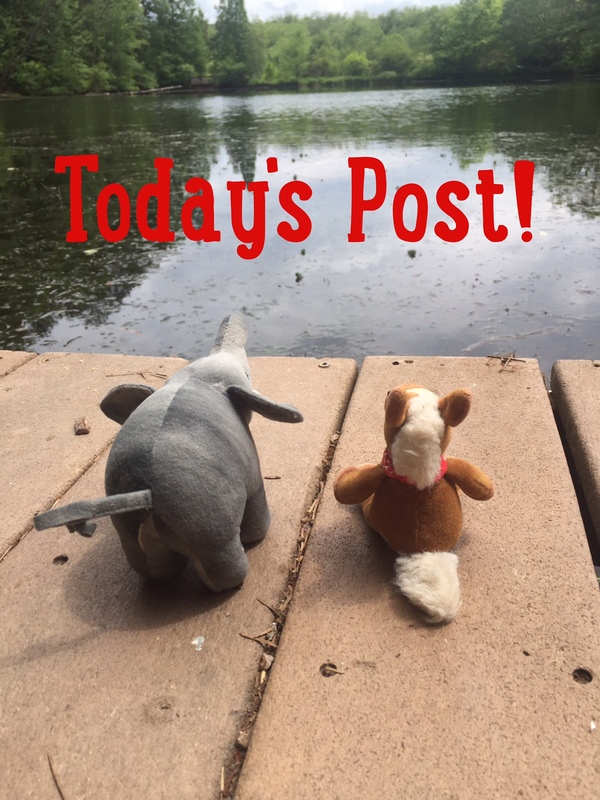 Come learn some fun facts about them today! Ladybugs eat aphids! 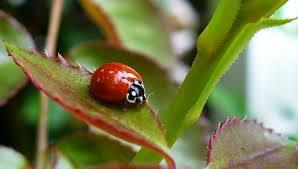 Aphids eat plants, so gardeners love to have ladybugs around! There are around 5,000 species of ladybugs. Ladybug bright colors ward off predators. They secret a fluid from their knees that makes them taste bad to predators! 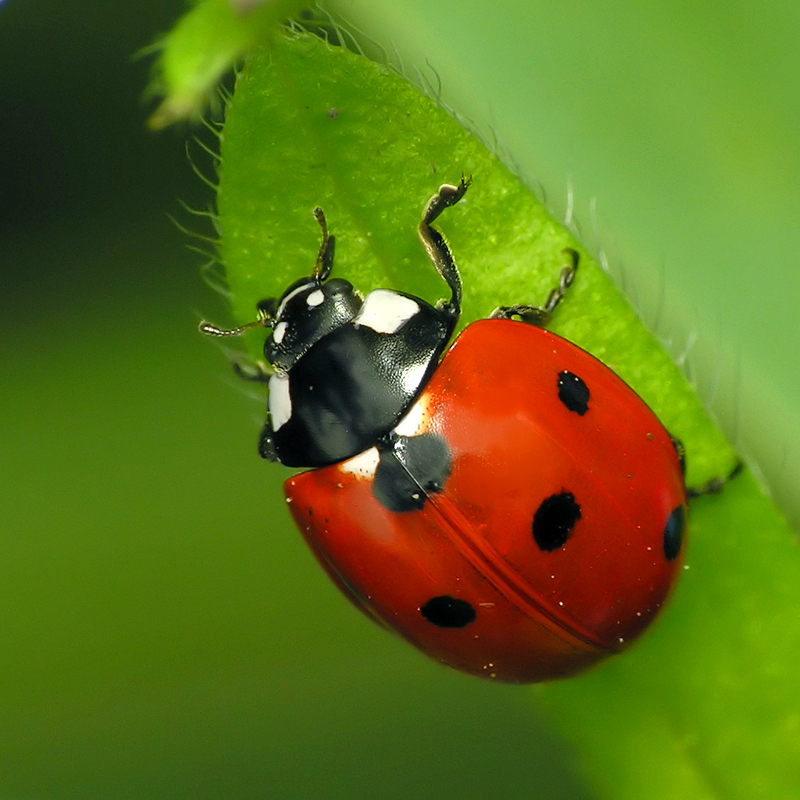 Ladybugs can consume thousands of aphids in a lifetime! The number of spots on a ladybug’s back does not reflect it’s age. Ladybugs are the official insect of 7 states in the US. They are popular in books, graphics and logos. Ladybugs are thought to be good luck! Ladybugs are so fascinating! Do you love these brightly colored insects as much as we do? Tell us why you like them! Ladybugs are very cool – in small doses. I know some people who have had infestations of them and that is a little creepy. I have always liked ladybugs, it’s one of the only bugs I’ll let crawl on me. I just think they are dainty, sweet and smart. They come to winter in HQs- no too many- but they don’t survive long :(! 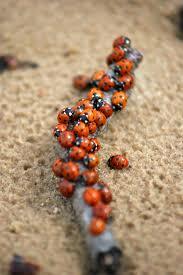 i love ladybirds too, but their babies are very interesting too because they look like little crocodiles! Crocodiles? Really? We had no idea!